Ravens have long been believed birds of ill omen so the legend of them being guardians of London Tower is fascinating – to me at least. The Prophecy dates back to back to the reign of King Charles II whose own story is extremely interesting. It was the year 1675 when he established the Royal Observatory within the formidable White Tower. It was not long until there was a problem however, the then Royal Astronomer, John Flamstead complained. He went to King Charles and explained that the mischievous birds were damaging his work by disrupting his observations. The King quickly came to a solution and ordered the nuisance birds be destroyed. Luckily for the “Merry Monarch” however, a mysterious soothsayer arrived and delivered this prophecy. Charles wisely decided to reverse his previous order and further decreed that there must always be at least six ravens within the Tower grounds to prevent such a disaster. 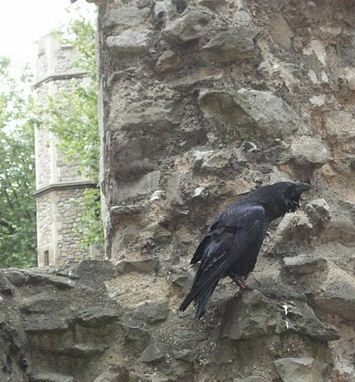 During World War II the Tower almost lost all of its ravens, there was only one left – Grip. The other birds had all died either due to the stress of the multitude of bombings or debris from the bombings. It is also interesting to know the London Tower Ravens are enlisted in the same way as soldiers into the military, this also means that they can be dismissed. There are a number of raven tales which include Rhys the raven who had an unusual skill and a definite sense of humour. He would trail behind visitors to the Tower, bark like a dog and then when they would look to see the barking dog Rhys would walk away cackling to himself. One of the ravens also managed to escape his duties after a staggering 21 years and was last seen hanging around the Rose and Punchbowl in London’s East End back in 1986. 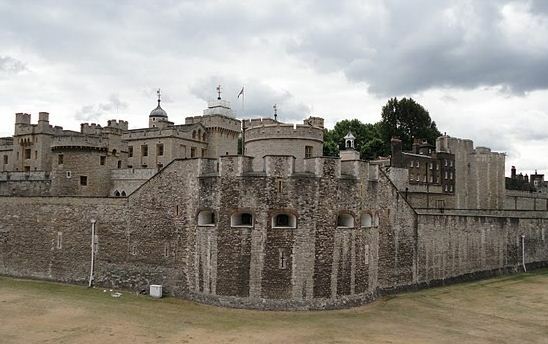 If you want to learn more about the Tower of London’s ravens or the Tower of London itself have a look at this link http://www.hrp.org.uk/toweroflondon/ which is the official website for the Tower. So, you may know that there are a number of spooky going'on's in the UK but have you ever wondered what people have reported? Perhaps not, but I am going to tell you anyway! Over the last 25 years or so Lionel Fanthorpe has been compiling notes on who has been spooked around Britain, and this is just a sample of what he has found in his report - The Fringe Weird Report: Therre have been over 250 offically reported cases of spooky experiences throughout the UK - of these there were: - 109 UFO sightings - 21 sightings of warewolves - 50 reports of ghosts There has even been a report that someone believed that had been transported to 40's surrounded by a wartime Britain. 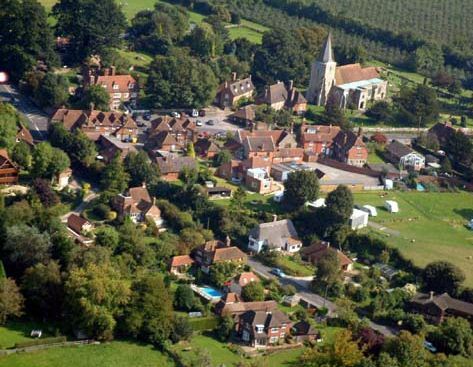 Considering a holiday in the UK? The definitely consider visiting one of the many National Parks. I have highlighted Snowdonia National Park in Wales, it is stunningly beautiful! Use the National Geographic to plan your trip by clicking on the picture above. Have you been already? Submit a photo !